Is Your Sales Team Prepared? A lack of success in your sales team is not their fault; it’s yours for not preparing them. Sales professionals who produce enough revenue to meet quota. —CSO Insights 2015 Sales Compensation and Performance Management Study. You need to improve your B2B sales team's performance. your team needs to be prepared. What do senior executive usually do? In many cases, the answer is to spend good money on tools and consultants to fill your funnels with “Good Leads.” Yet even after this expense, when leaders are asked if they are closing more business and doing so in a repeatable and intentional way, they answer “NO” to one or both questions. Setting a repeatable and intentional process is the first step to ensure your sales team’s success. 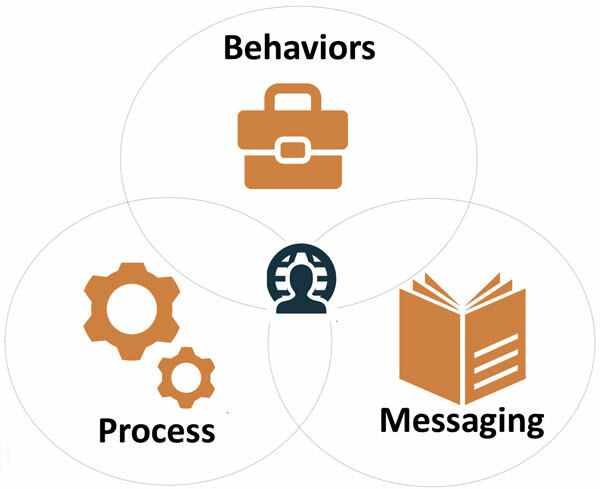 You need to then improve three areas of sales preparedness and professionalism: Process, Messaging, and Behaviors. The steps to take in an opportunity from first initiation to close. The conversation models or scripts and recap templates utilized within each step of the process. The 10 behaviors sellers must master to convert prospects into customers. I’m the President of SalesReformSchool™, and I can help you improve your B2B sales force’s performance and professionalism. Do it in a repeatable and intentional way. Grow sales within current accounts. 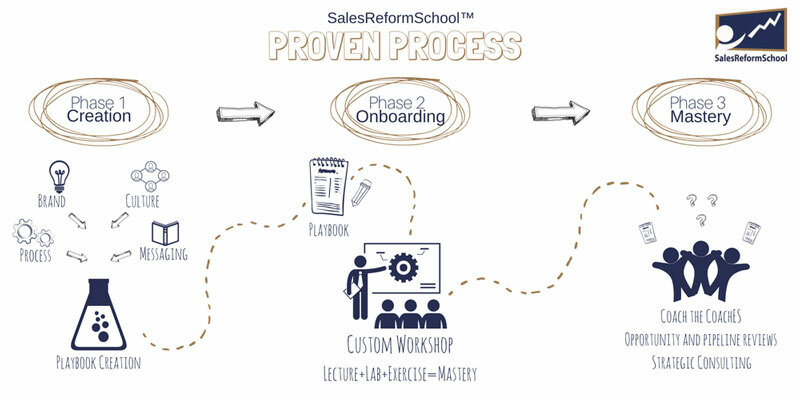 I help my clients improve sales by applying the SalesReformSchool Proven Process to their own Unique Sales Process. I Want to Increase Sales!